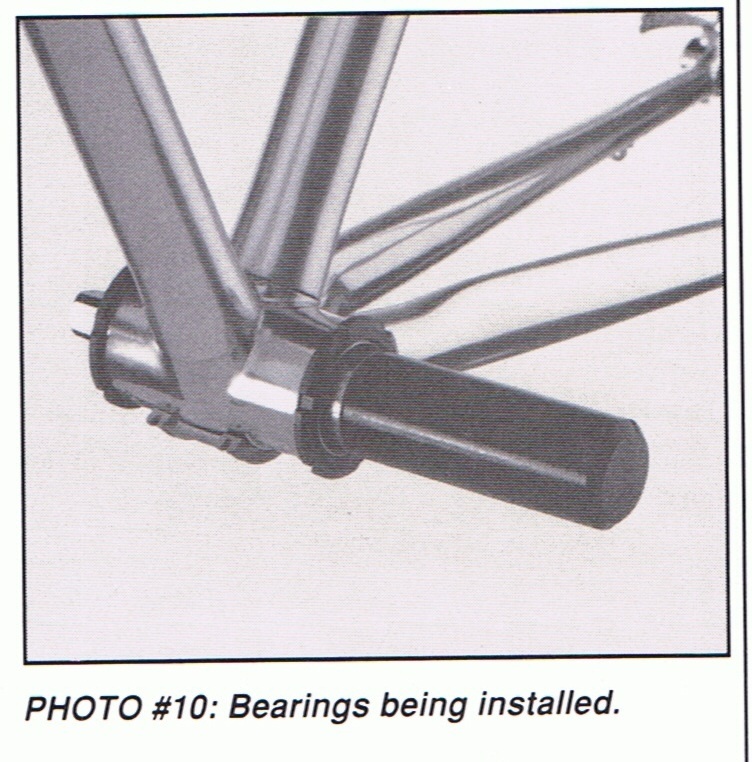 Do you know of a source for the cartridge bearings in those Mavic bottom brackets? Very cool to see these, thanks for the photos and the write-up! I think I'm becoming a Mavic nerd, myself. I like when companies take the effort to do things right! 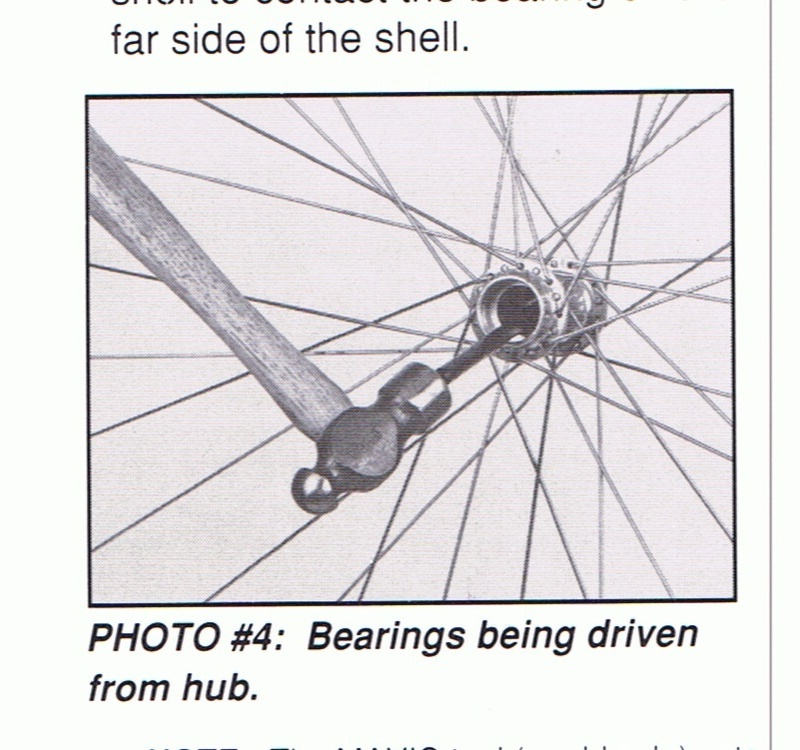 Alex, as far as I know the bearing used for the bottom bracket is no longer produced. 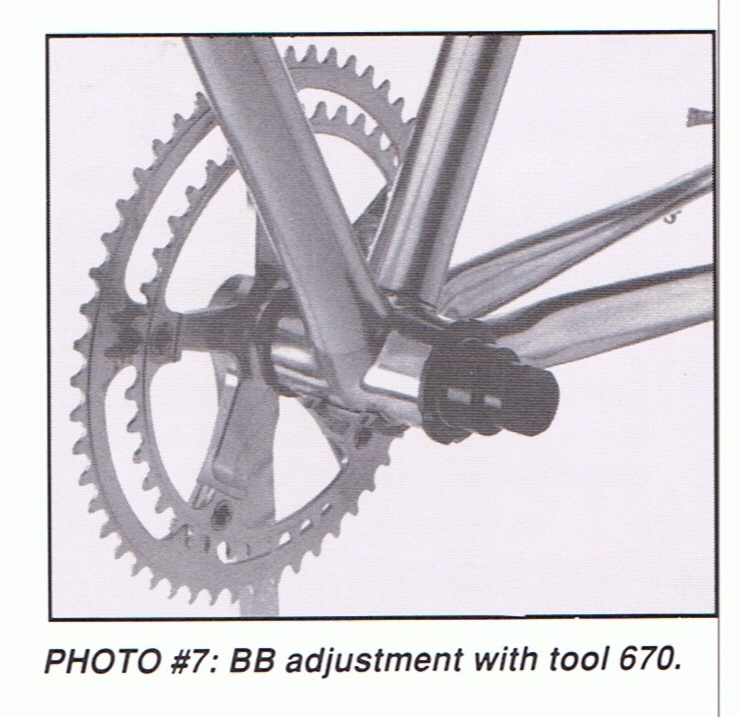 Your best bet at this point is to find a complete replacement bb or a trashed one to yank the bearings from. Glad you enjoyed the pics, Belligero! Now, does anyone know of someone who has this toolkit in Australia, preferably Adelaide? 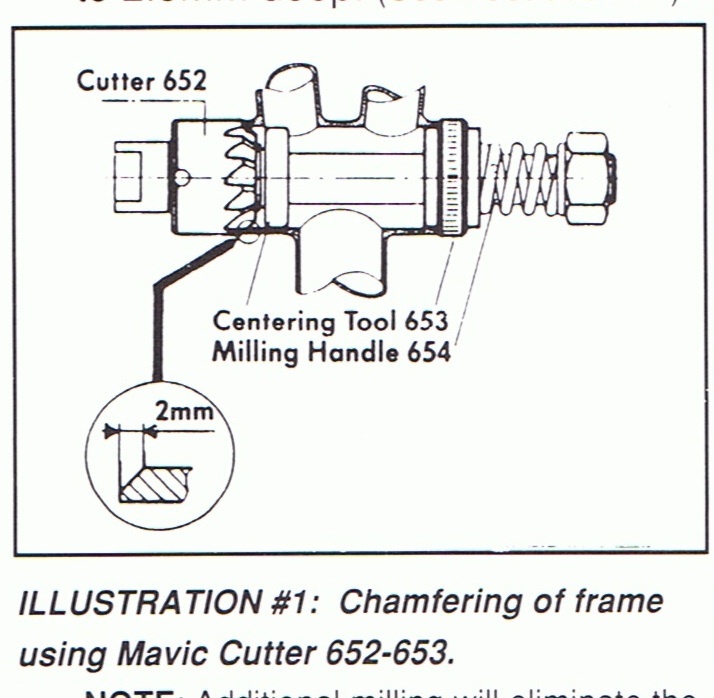 I am in middle of restoring my 1984 Vitus with all Mavic, which has been hanging in my Dad's garage for 25 years. In short: help! 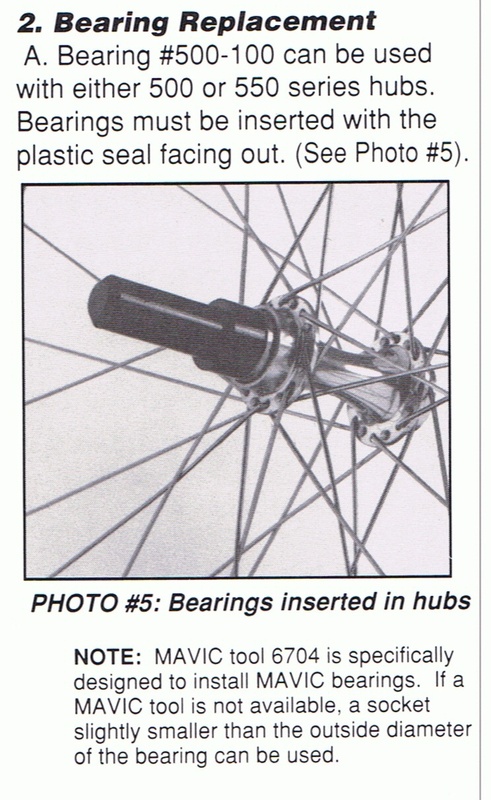 Does anyone know which direction the Mavic bottom bracket lockrings spin? Are they both clockwise or anti-clockwise? I do have some of those tools scattered in the workshop, hardly used now. 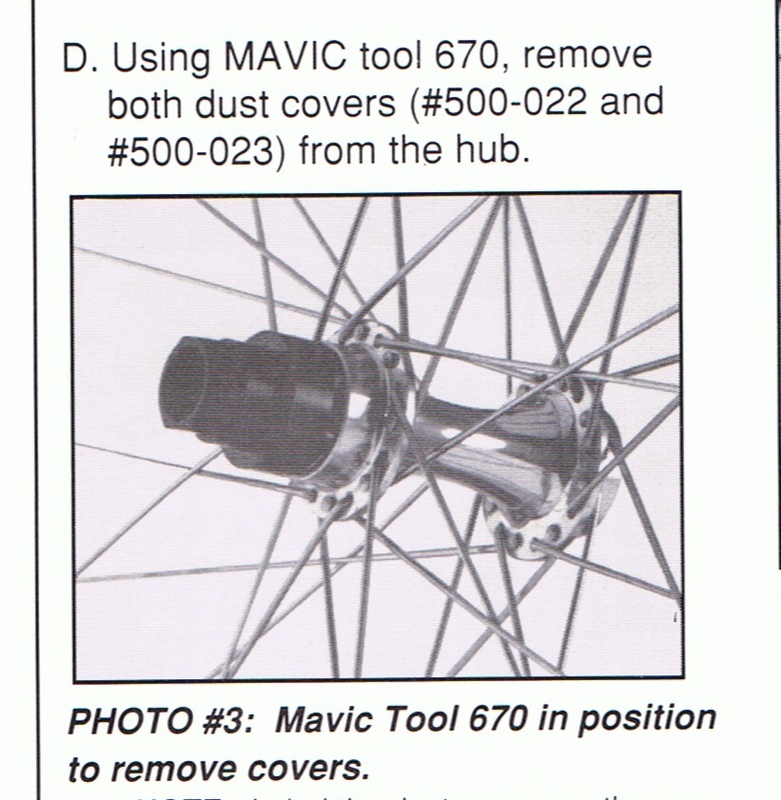 This is an old thread but would someone be able to borrow your Mavic tools, specifically the tool used to remove the 301 headset? I'm in a bind. I'd return it obviously. I want to remove the headset and sell it to a friend. Replace it with a Stronglight. Aristopher NOSPAM @ Gmail - Thanks!